The Mystical Moths are a nocturnal wonder and promise incredible wins! The shifting reels feature returns with yet more chances to win big! 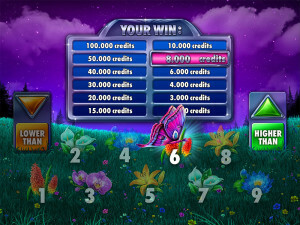 Choose either the beautiful Flower Bonus or the thrilling Free Spins Bonus! 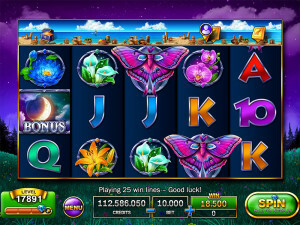 Get five different flowers within one spin and they will transform into wild Flowers of Fortune! The Mystical Moth will land on a number. Guess if the next number will be higher or lower! The bonus will end if your guess was wrong. Good luck! 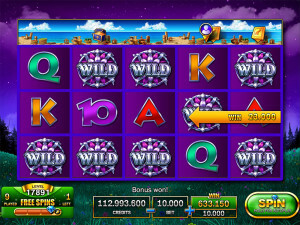 Enjoy exciting Free Spins on special reels. A higher bet awards more diamonds! 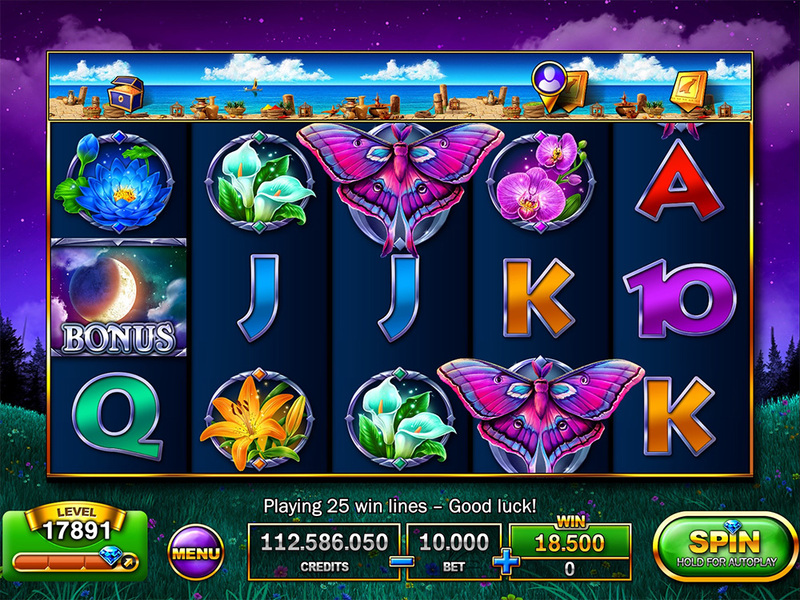 Play maximum bet to unlock all slots fast!